Amazon announced yesterday its Alexa voice assistant is finally coming to Canada next month, with a trio of Echo devices and support for third party devices. When Sonos announced their new One speaker last month, it supported Alexa for users in the United States. But for Canadians, we were left in limbo as to when we would expect Alexa support. The reason for the delay? 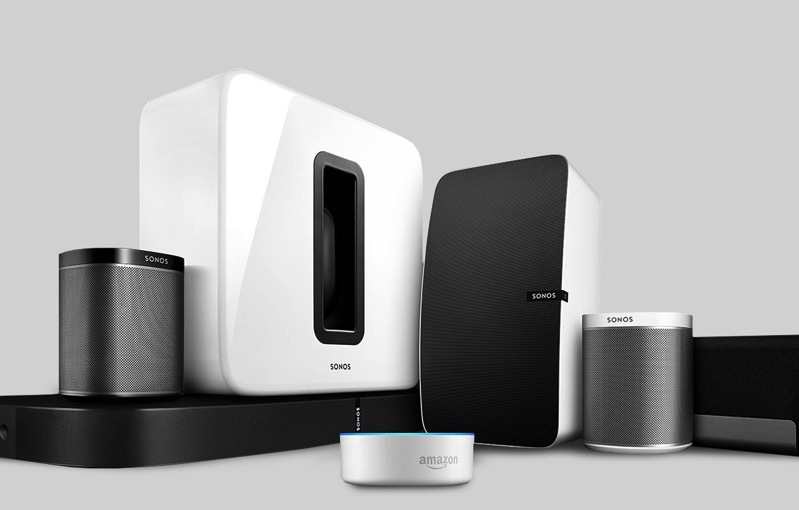 According to Sonos, implementing Alexa requires “some additional engineering work and testing”, but the company says progress is “well underway” and an update will be soon available for customers early next year. 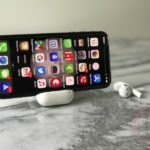 While the smart speaker game is intensifying in Canada, Apple’s HomePod won’t debut in Canada this month, but only in the U.S. The Sonos One is available for $249 on Amazon.ca, available in black or white. In our tests, it’s an excellent speaker that packs a punch for its relatively small footprint.